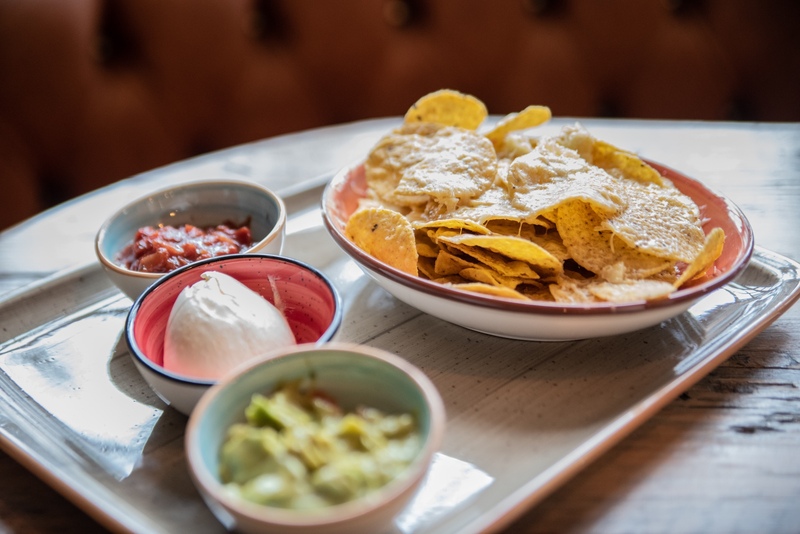 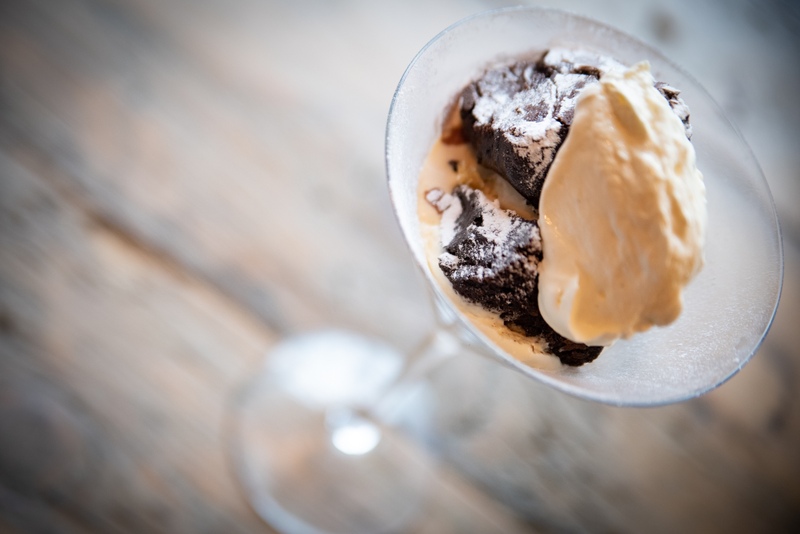 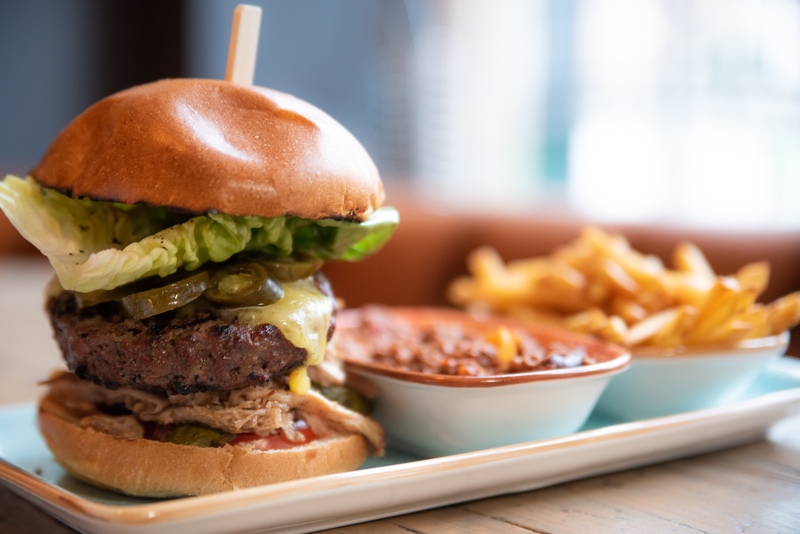 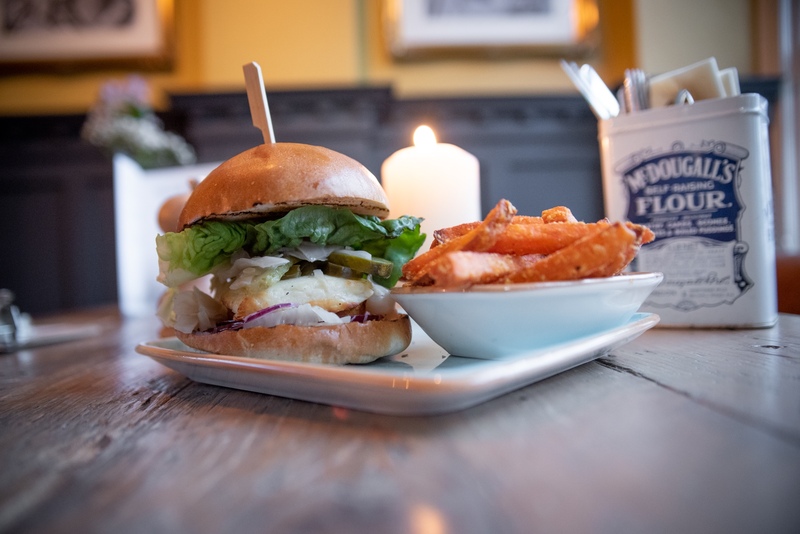 The perfect place for a bite to eat in Ealing, The Castle is home to some of the area’s best burgers and a host of other traditional pub classics. 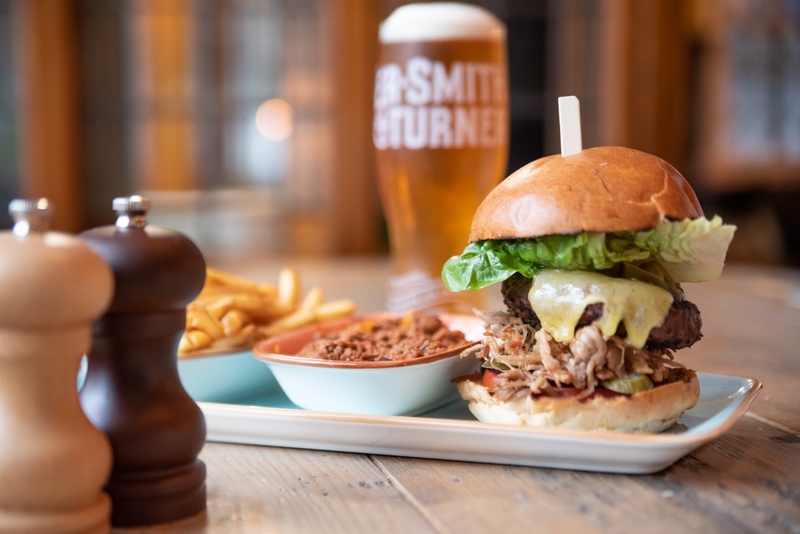 Create your own masterpiece with our build-your-own burger menu, enjoy sumptuous social sharing platters with friends, or settle down every Sunday to a hearty traditional roast. 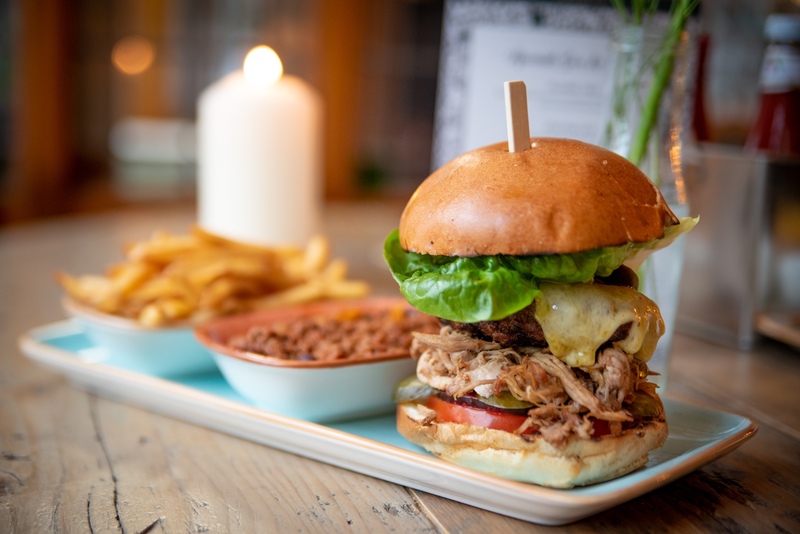 It’s all the handiwork of our Head Chef Carl Hawkins and his team, who use the freshest locally sourced ingredients to craft a superb collection of dishes. 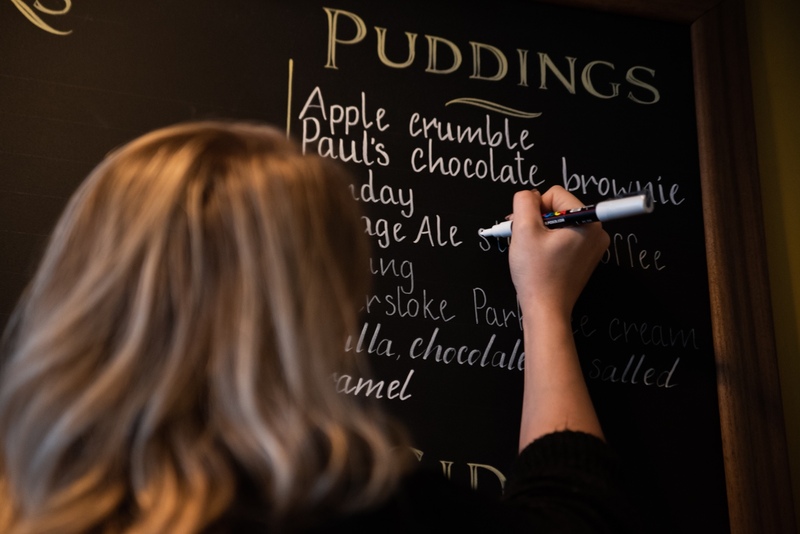 Check out our menu, then book your table today.